This petition has been created by Юлия . and may not represent the views of the Avaaz community. A Russian environmental activist is sentenced to 3 years in a penal colony on fabricated charges. His 'crime'? Revealing illegal building in a national forest and speaking openly about the environmental impact of Sochi Olympic Games' construction. In today Russia, similar to Soviet times, it is enough to speak unpleasant truth to go to jail. Even if this truth is about protecting the environment for us and our children. Thousands of visitors from the whole world came to enjoy the Sochi Winter Olymypics, but few people gave a thought to what remained after the Games. 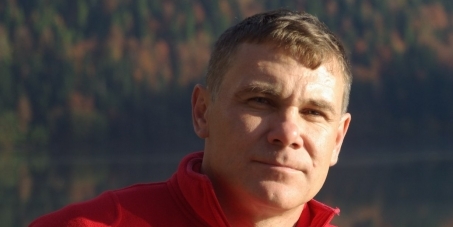 People in Russia ask the AVAAZ community to stand with Vitishko to protect our right to speak openly and to preserve our natural heritage.